Want to make your child feel like a real scientist? 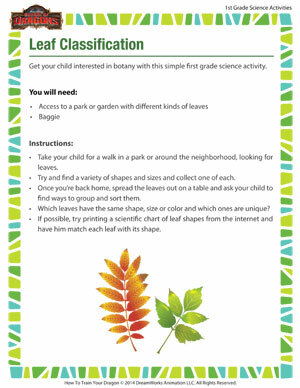 Get him started with collecting leaf samples and sorting them scientifically. Print this free 1st grade science activity to learn how. 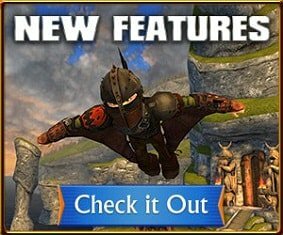 And don’t forget; we’ve got loads of online science activities for first graders at the School of Dragons.